 Black, African American owned companies which provides services in Photography, Video & Visual Arts, as well as graphic design services for personal or businesses. 19. 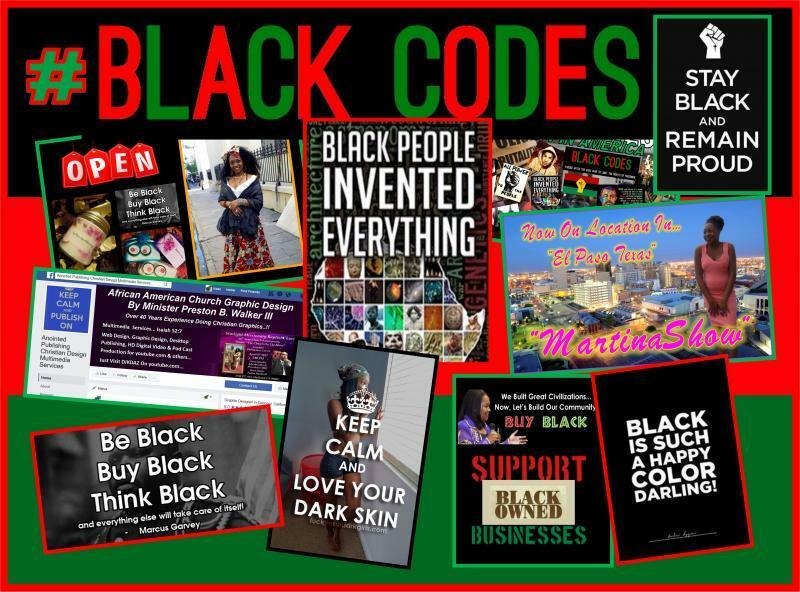 Black Repertory Group, Inc.